The McDonald’s Family Restaurant has secured the naming rights for the Miss Samoa Pageant 2017. 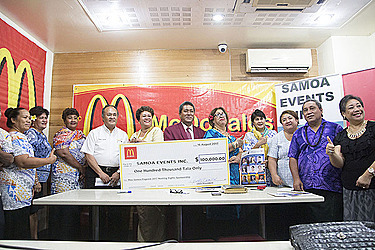 The $100,000 deal was announced during a press conference at McDonald’s in Apia yesterday. McDonald’s President and Owner, Tautolo Aogaleatu Tautolo, said the franchise’s involvement in this year’s pageant is the beginning of a long partnership with Samoa that will benefit all parties. 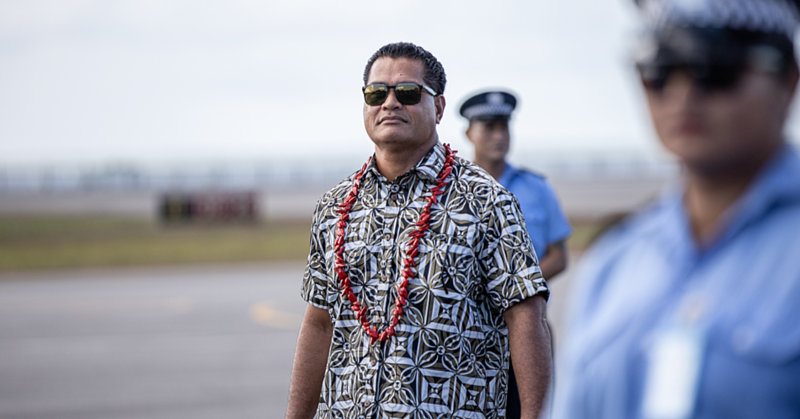 “I remain firm in my resolve that despite our different political circumvents the two Samoa’s are one,” said Tautolo. This is not the first time McDonald’s has offered financial assistance to the Miss Samoa Pageant and the Miss South Pacific. Samoa Events Inc. President, Laeimau Oketevi Tanuvasa, accepted the donation. She said the funds reflect McDonald’s commitment to help the two Samoas. “It also reaffirms that McDonald and S.E.I. 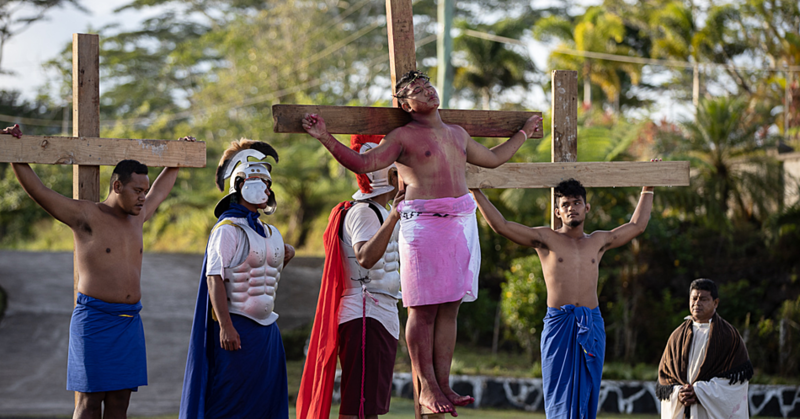 are united when it comes to empowering women through the pageant to become assets to the society, community, family and country,” said Laeimau. A member of the S.E.I., Nanai Lave Tuiletufuga, confirmed there are nine contestants for this year’s pageant. In 2016, the Samoa Events Inc. was awarded the Miss Samoa Pageant contract for the three years, as a result of its successful Expression of Interest and Technical Proposal. Samoa Events Inc. is a group made up of the 1981 graduating Form 6 classes from the different schools throughout Samoa. 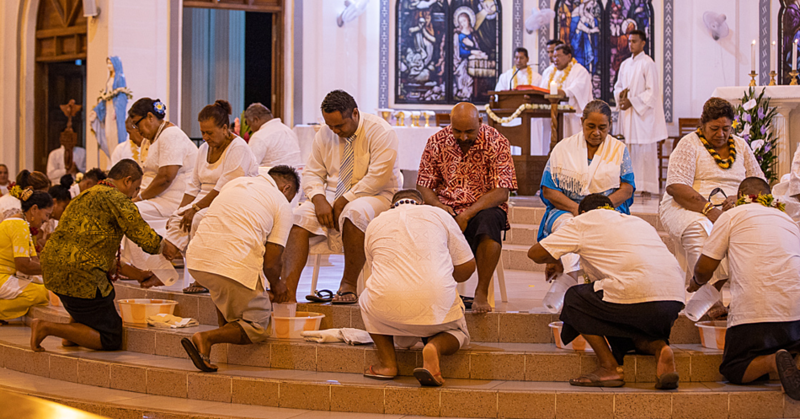 This unique group of professional and talented individuals in their own respective fields began their journey as classmates at Apia Infant in 1969, then to Apia Primary School, Leifiifi Intermediate School and to different colleges with the majority attending Samoa College, St Joseph’s College, St Mary’s College, Chanel College, Avele College, Leulumoega Fou College and Logoipulotu in Savai’i.